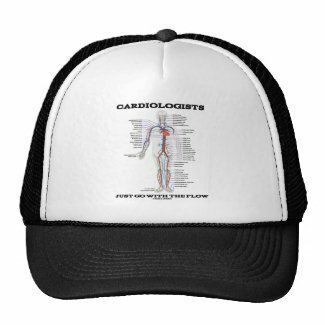 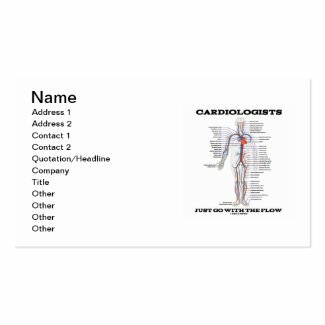 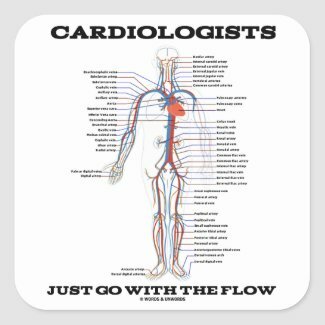 Showcase your wry anatomical side with any of these educational, scientific gifts featuring all key arteries and veins of the circulatory system along with the saying "Cardiologists Just Go With The Flow". 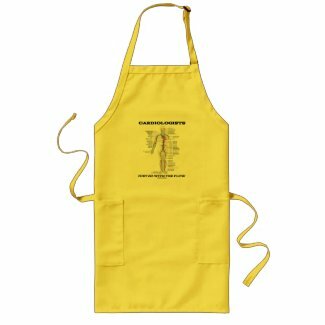 Browse through more neckties from Zazzle. 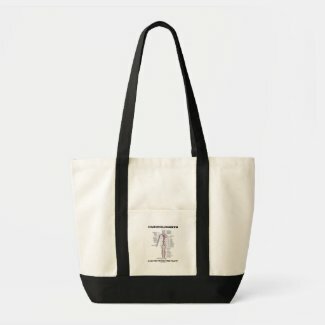 Shop for another candy dish. 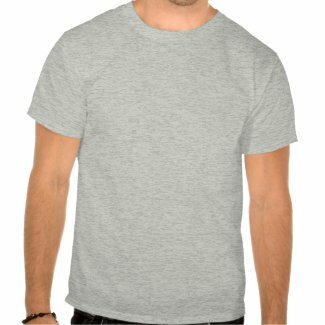 Shop for more iPod accessories at zazzle.